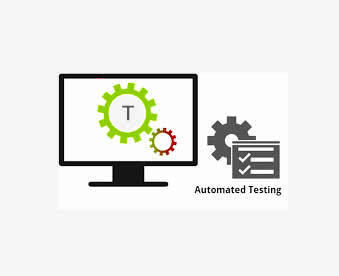 Our Testing team specializes in using Selenium to provide automation test service that reduces time efforts and helps deliver a bug free product. As the client is into product development, frequent releases take place which requires fast and accurate test cycle closure. 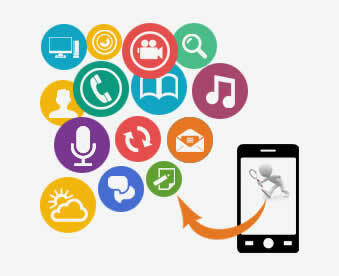 Client wanted to have a clear test strategy to achieve this without any compromise towards quality. Testing team at ANGLER has studied the client need & automated all the current functionality of the software using Selenium scripts which is a perfect choice for automated testing (can be executed at any time as needed). 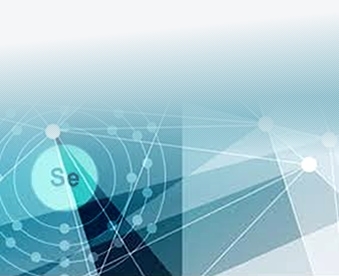 ANGLER was able to deliver a comprehensive solution by writing relevant Selenium scripts to cover the functionalities of all pages. All Pages have been automated completely which in turn reduced the time efforts involved to monitor & make manual entries each time. 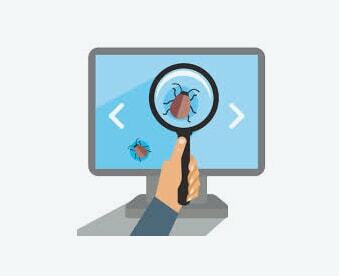 Besides, each & every time a new release is made; it is easy to execute an overall regression test on the overall functionality and deliver a bug free quality product to our customers. ANGLER not only automated the testing but also came up with the right test strategy for the customer’s requirements.